Streaming boxes serve their purpose in being complementary to cable boxes as home, and in some cases, the sole option for watching movies and video at home – they’re great if you intend on going the no-cable route, obviously. Very recently, however, streaming media sticks have shown us that they can be as equally versatile. 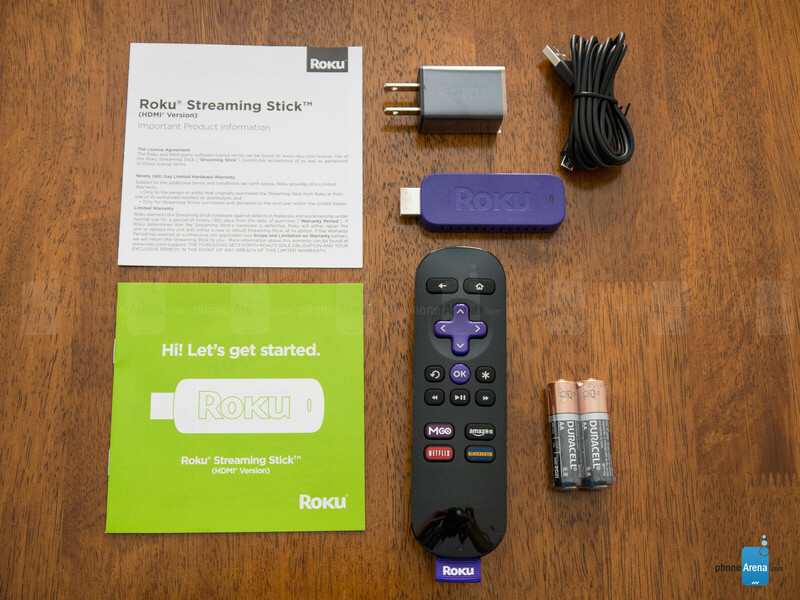 One of them in particular, the Roku Streaming Stick, seems to be an attractive option for those who don’t have the budget to pick up the Roku 3, but want something that offers nearly the same core experiences. 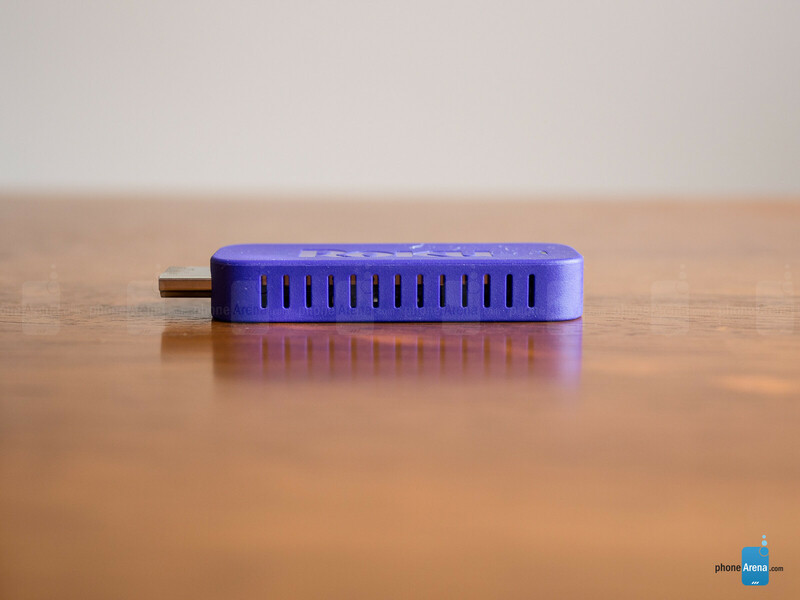 We’ll just go ahead and say it, the design is as boring and dull as streaming sticks can be. Considering that it’s going to be tuck away from prying eyes most of the time, we’re forgiving about the cutthroat design – one that looks like a chunky sized flash drive. Still, there could’ve been just a little bit more emphasis placed on its design, especially when the Google Chromecast manages to boast a sleek and clean aesthetic. On one end, there’s an HDMI connection to plug it directly to a port – though, you might want to pick up an extender if the HDMI port on your TV set isn’t as accessible. While on the other, a microUSB port supplies power to it. 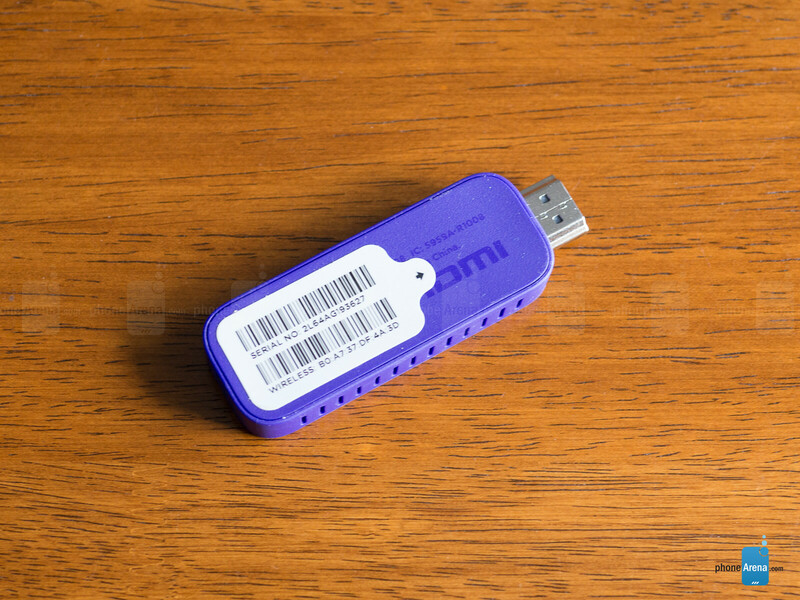 If there’s no USB port in close proximity to the location of the Roku Stick, you’ll need to use the included wall charger as an alternative source. 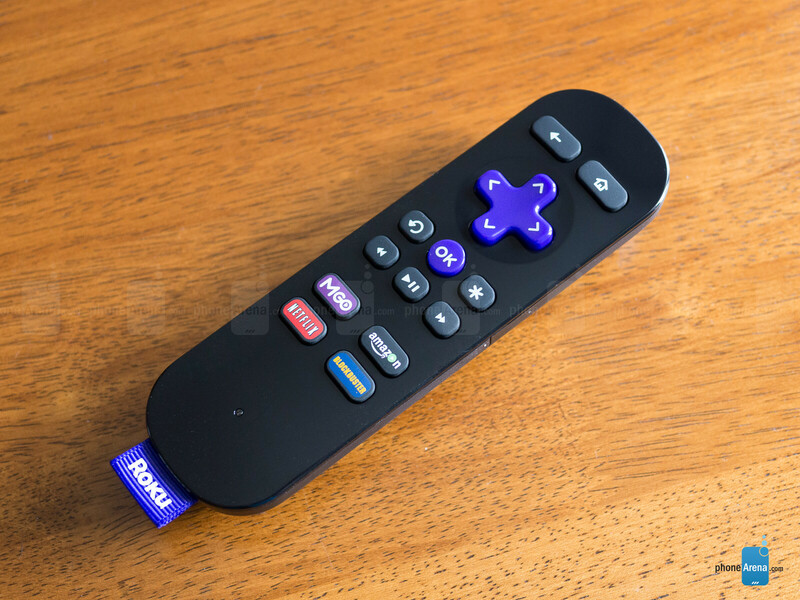 Checking out the included enhanced remote, it follows in the same boring and dull design of the Roku Stick itself. Nevertheless, it’s the primary way we’re able to interact with the streaming stick, as it boasts a navigational pad, media functions, and buttons that launch dedicated apps. Operating it is a breeze, so there’s barely any learning curve using it initially. Unlike the remote that comes with the Roku 3, this one lacks the voice search function, it doesn’t double as a gaming pad, and nor is there a headphone jack for that private listening experience. Again, we’re not totally dissuaded from using it, seeing that the Roku Streaming Stick isn’t meant to offer the same diversified set of features as its big brother. Is there a purpose for the little blue tab sticking out from the bottom of the remote? It looks ridiculous and stupid, especially given almost half the face of the remote isn't occupied with anything. Would it have killed them to just put Roku on that instead of having the ridiculous tab? I've always had the doubt if this stick and others are similar to chromecast in its esence. I explain, the chromecast is internet-based, so everything you cast to chromecast is translated into an url, and then it is streamed from the web. That's why is often not an optimal experience to send local content to chromecast. Is this stick any different?. Is it based on another communication protocol, like miracast, that allows to mirror screens in an easier way?. Is it possible to use it offline?